Voice search is a winner takes all game. 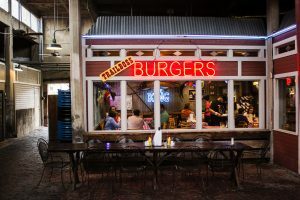 With consumers asking Google or Siri where to find a burger near me, if your website isn’t updated to account for voice search, then you could be invisible. 82% of consumers who are willing to use voice search locally. This number will increase as more people turn to voice-enabled services for convenience and as search engines prioritize sites that answer specific voice search queries. 68% of consumers search by cuisine or food item, rather than by restaurant name. Using voice search to make reservations, to hear business prices, and to find out which products businesses have. Potential patrons, who ask general location-based questions—Hi Google, where’s the nearest coffee shop with WiFi? Customers, who are already aware of your restaurant and want more details—Hey Siri, does Joe’s Coffee have a caramel frappe? Once you understand how your customers use voice search and the types of questions they ask, then it’s time to update your website to cater to these voice-based searches. Once a customer gets an answer from a voice search, then an estimated 47% of consumers contact a business. This breaks down to 28% calling your restaurant and another 19% heading into your store. Sites optimized for voice search knock out the competition and better your chances of turning the consumer into a customer. Those that are most visible in voice searches will have the benefit of being ahead of their competitors at this early stage of the voice search revolution. How can you increase your restaurant’s visibility in voice search results? With the rise of voice-enabled services, people don’t need to view a screen to get an answer. Nor do they need to head to a website to order delivery or book a table. For your restaurant to stay competitive, adapting to voice-based queries is essential. Proactive chef-owners will see the best results. Mobile-friendly, responsive website. Since consumers rely on smartphones for the majority of their voice searches, anything less than a fully-functional site won’t fly. Structured data. Schematic markup makes your menu, pricing, and FAQ pages readable by search engines by providing definitions. Structured data tells a search engine what your page is about but in code. Voice-search-friendly content. Solve the consumer’s problem with a brief sentence or two that nails user intent. Add landing pages that answer specific questions and include trigger words, like which, what, and where. Conversational web copy. Use natural speech to answer customer questions and weave in longtail keywords with a hyperlocal focus. Since Siri or Google will read your answer out loud, it’s imperative that it’s both accurate and conversational. Convenience dominates every realm of society. 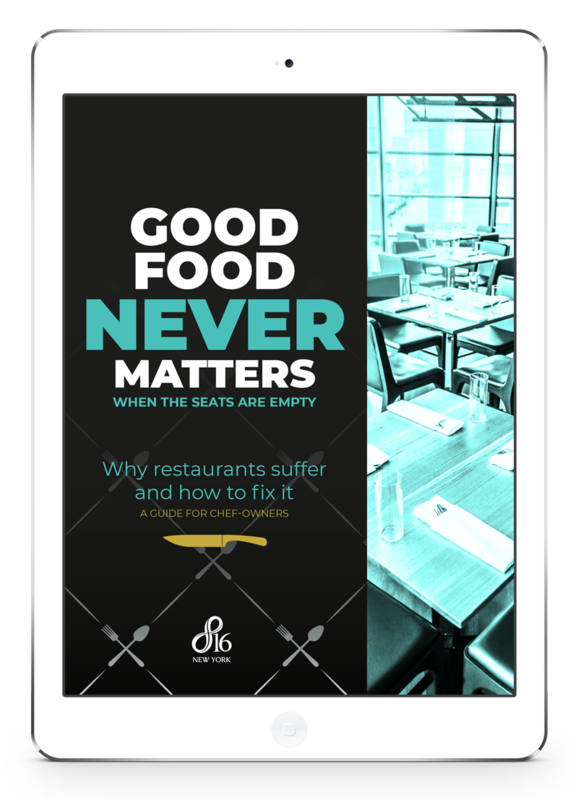 From the expectation of delivery from nearly anywhere to immediate answers to questions about your restaurant, differentiating your brand relies on how you understand and adapt to your customer’s needs.